TCL and BlackBerry unveiled an all-black BlackBerry KEYone version in India earlier this month. While customers in the US could so far purchase only the black/silver version of the KEYone, the good news is that the all-black version will soon be available for purchase in the country. 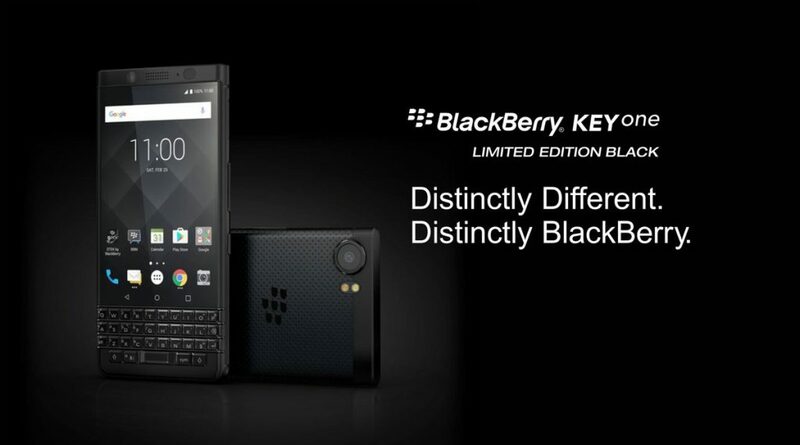 The all-black BlackBerry will be an AT&T exclusive and will start selling in come September 1 (a week from now). Dubbed Space Black, the new color variant can be yours for $16.67/month for 30 months. This amounts to a total of approximately $500. 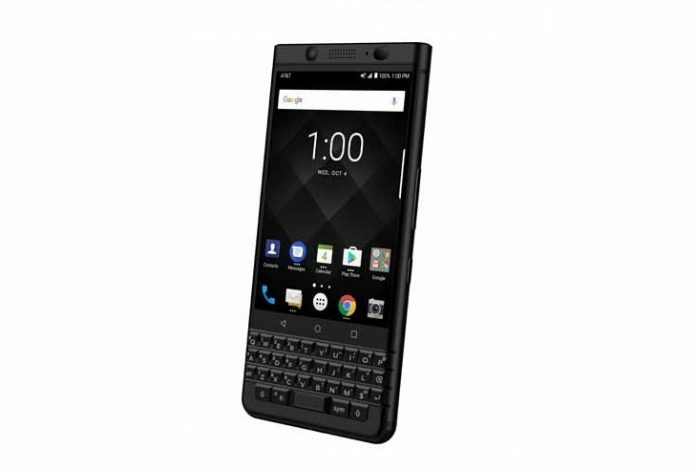 This a bit less expensive the black/silver BlackBerry KEYone at Sprint which sells it for a full retail price of $528. Apart from the new paint job, the all-black BlackBerry KEYone remains the same, spec-wise. That means it will ship out to customers with a 4.5-inch display with 1080 x 1620 resolution and the iconic physical QWERTY keyboard sitting below the display. The phone also includes a middle-range Snapdragon 625 processor under the hood, and we assume 3GB of RAM and 32GB of internal storage like the Sprint version, although AT&T didn’t specify this aspect in the press release. The all-black KEYone version launched in India with upgraded specs including 4GB of RAM and 64GB of internal storage, so who knows maybe US customers will be able to get the better-specced model from AT&T. We’ll know more when the phone launches on September 1st.